With over 120 producers joining us across the Australian campaign, competition for the 2017 PEOPLE’S CHOICE was tougher (and more delicious) than ever. Still, you – THE PEOPLE – managed. You came, you tasted all the Pinot, and you voted for your favourite. The results were tight! Virtually all 120 wineries got a vote, which was awesome to see. It was also awesome to see how each city voted. But, there can only be one winner (well, one national Top 10). We calculated the votes from the entire campaign, and we gotta say, we’re stoked with the results. The different styles, regions, winery sizes, and winemaker personalities represented in this list basically sums up Pinot Palooza. We couldn’t pick a better list if we tried! Now, without further ado, your national Top 10. We’ll be counting down from today, Oct 23rd, till November 1st when we’ll announce the WINNER. These are your HOTTEST Pinot tracks for 2017… enjoy! In 1991, Neil Prentice’s family purchased a farm at Moondarra in the Gippsland Mountain Rivers District in Victoria, Australia. His parents wanted to grow beef cattle… he wanted to grow Pinot Noir. It’s a good thing he decided to be a rebellious son, otherwise we wouldn’t have his elegant and powerful Moondarra Pinots today. From his end, if he hadn’t rebelled, he wouldn’t have just been crowned the WINNER of the 2017 People’s Choice competition. This means that across the five city Australian tour, out of the 250+ wines that were on tasting, people loved Neil’s Pinots the most. Well done to him and his whole team. An outstanding effort! We can’t wait to see how he performs in 2018. VINTELOPER’s David Bowley describes himself as Gen Y(ish), fuelled by coffee, still perfecting the art of poaching eggs, single-minded, probably taller then you expect (we can vouch for that!! 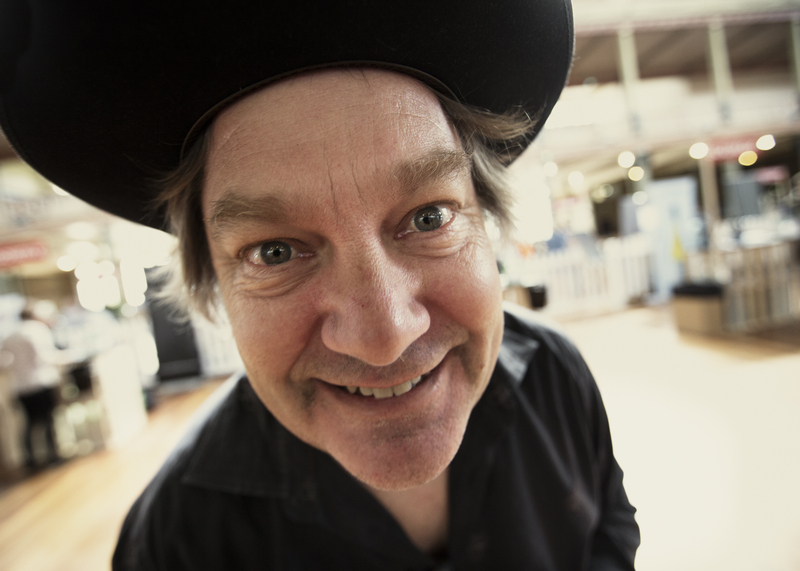 ), and a guy making wine out of the Adelaide Hills, South Australia. Last year, he was the People’s Choice winner across Australia, so you know his wine is pretty good. He was narrowly beaten this year, but we still think second place NATIONALLY is damn impressive. Being based across the ditch in Central Otago, NZ, hasn’t stopped Mt Difficulty making it to every Pinot Palooza this year. They’re even coming to Singapore with us in November! It’s no wonder they made the TOP 3 in the National People’s Choice competition for 2017. If there’s one name synonymous with South Australian wine, it’s Henschke. 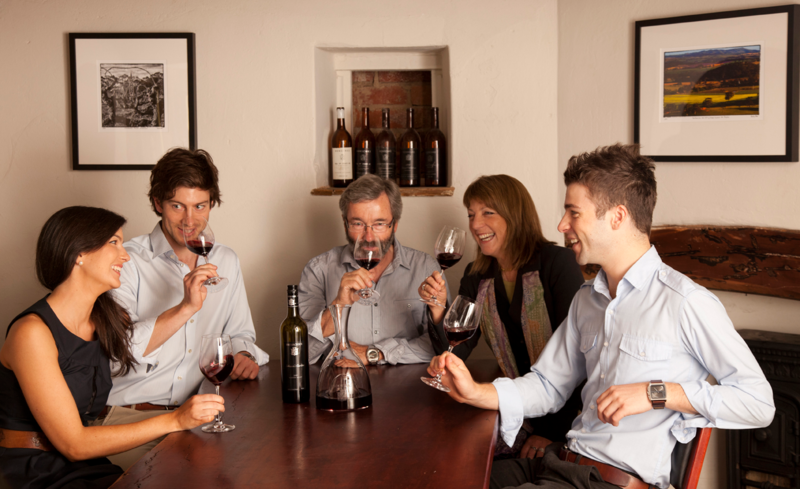 The Henschke family have been making wine there for 148 years, and have vineyards in Eden Valley in the Barossa and the Adelaide Hills. While best known for their Shiraz, Henschke make pretty awesome Pinot, too. It’s why they’ve come in at NUMBER FOUR on the Pinot Palooza National Top 10 list for 2017!! Big congratulations to one of the loveliest wine families going around! Yabby Lake on the Mornington Peninsula has it all. 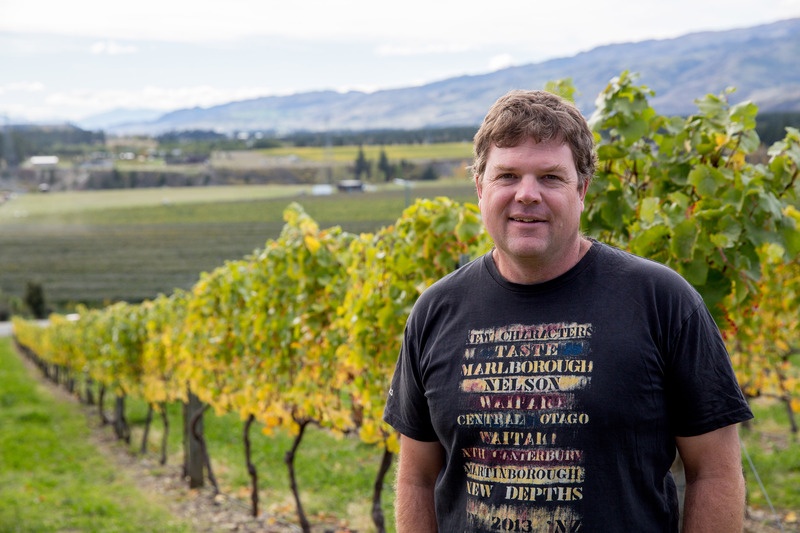 A killer cellar door and restaurant, incredible wines, and Chief Winemaker Tom Carson, who, in 2013, became the first Pinot producer to win the Jimmy Watson. Yep, we can’t get enough of Yabby Lake – especially because they’ve been with us since the start. We’re really pumped that they made the Top 5 in the National People’s Choice competition this year – we love what they do, and we’re glad you do too! 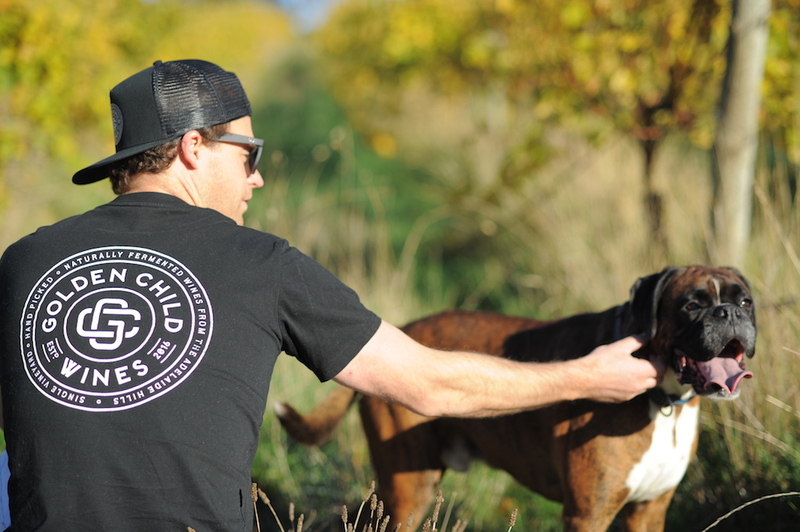 Daisy and Jim Chatto love Pinot so much that it’s all they grow down at their tiny Huon Valley vineyard. This, plus their tagline “making serious Pinot fun”, is one of the reasons we fell in love with them when they first joined us five years ago. The other reason is that they make bloody good Pinot! It’s so good, in fact, that our founder Dan Sims has a standing order with them. Need more proof? Chatto Wines came in 6th on the National People’s Choice countdown for 2017. But this shouldn’t come as any surprise as Jim Chatto is a downright winemaking legend. 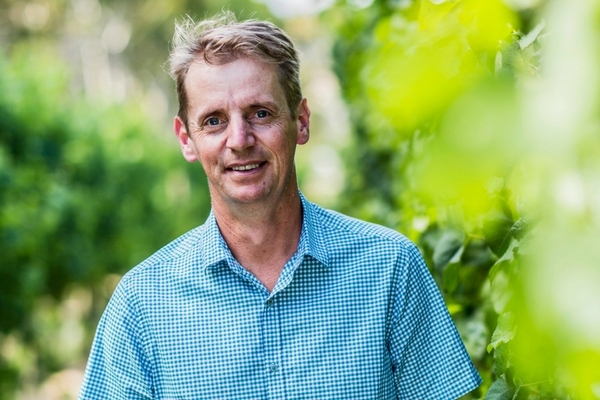 Aside from his day job as Chief Winemaker at McWilliams / Mount Pleasant (no small task mind you), he is one of the most respected wine show judges in the country with previous chairman roles at the National and, currently, the Royal Melbourne Wine Show to name only two. Team Curly Flat are essentially Pinot Palooza royalty. Having been at every Pinot Palooza in every city, EVER. 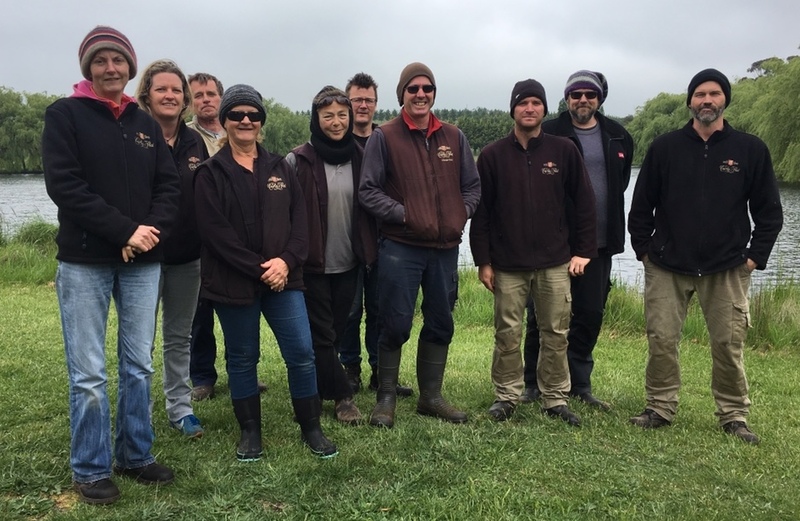 Yep, down right bloody legends they are and aside from making some of our favourite Pinot Noir, they’re nicest bunch of wine folk you could hope to meet. No wonder they came 7th in the People’s Choice National countdown for 2017! We’re stoked to see him in the Top 10 for 2017! 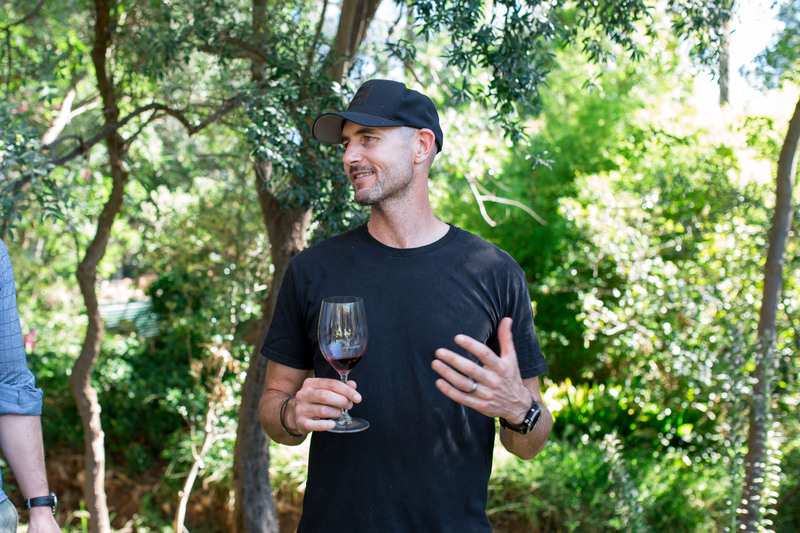 In many ways you could say that Damien North and Pinot Palooza have a bit of a shared “Journey” when it comes to wine (see what we did there?). Damien joined us at the first ever Pinot Palooza with his first ever vintage and he’s been back every year since. Originally a sommelier at none other than Tetsuya’s in Sydney, he settled in the Yarra Valley after stints in Oregon and Margaret River to start his own wine brand, Journey Wines. 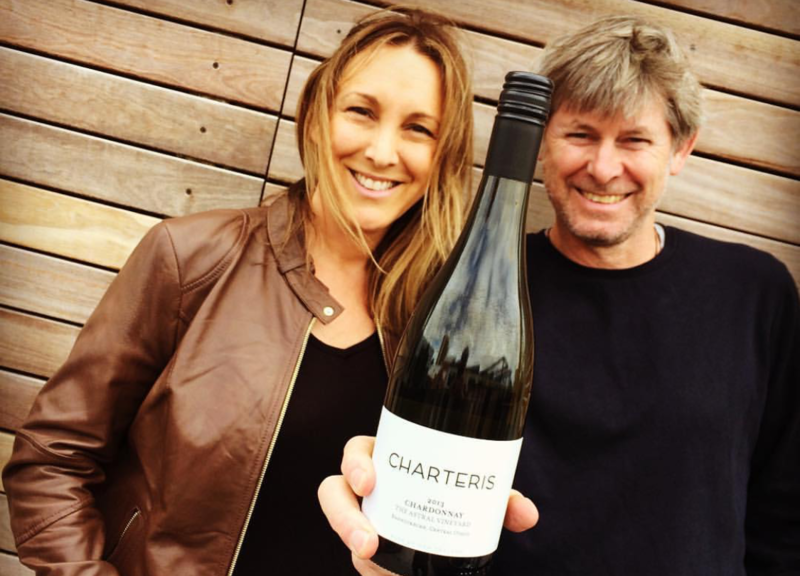 PJ Charteris and his wife, Chrissi, from Charteris Wines, are our favourite Pinot Palooza power couple. Not only do they make absolutely banging wines over in Central Otago, but they’re vibrant, fun and just great to hang out with (that’s the wines and the winemakers). If you were at Sydney’s event this year, you would have seen Chrissi dancing and singing along to Valerie with the Hot Potato Band. 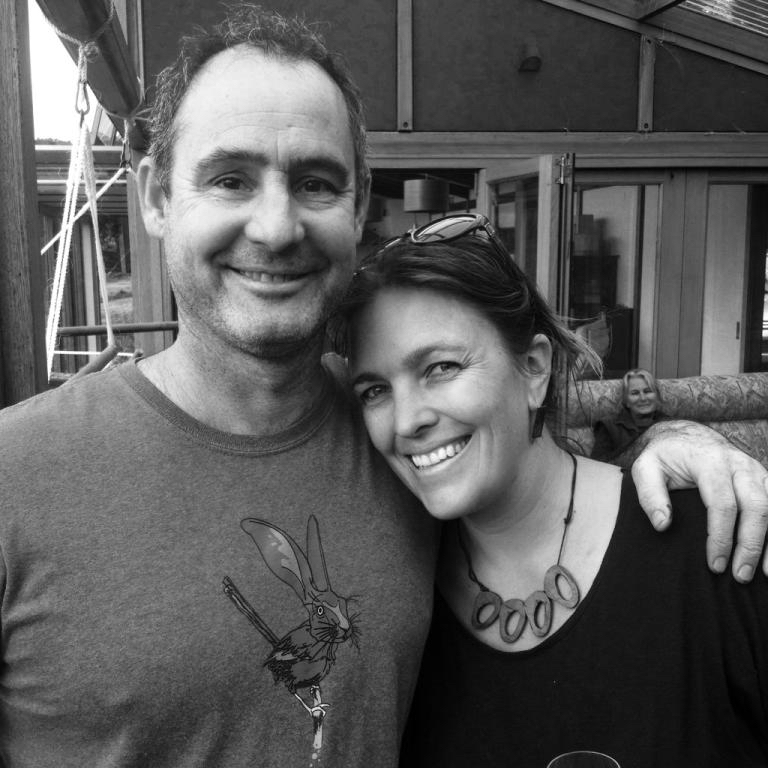 Chrissi and PJ embody what the Pinot Palooza spirit is all about – fun, good vibes, and awesome Pinot – and we’re so glad that you recognise this in them, as we do. How else would they have made the Top 10 National People’s Choice for 2017? 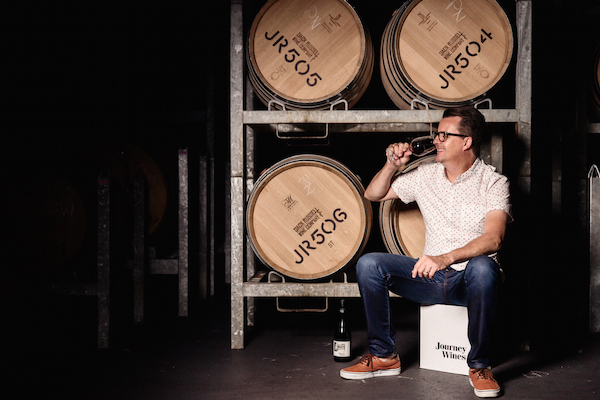 We’re stoked to introduce you to James Hamilton from GOLDEN CHILD, a winery in the Kuitpo sub-region of the Adelaide Hills. It was James’ (and team Golden Child) first ever Pinot Palooza this year, and maybe it was just beginner’s luck, but he absolutely killed it, finishing 10th in the national People’s Choice competition for 2017. It’s a pretty impressive result, considering he’s only been bottling wine since last year.